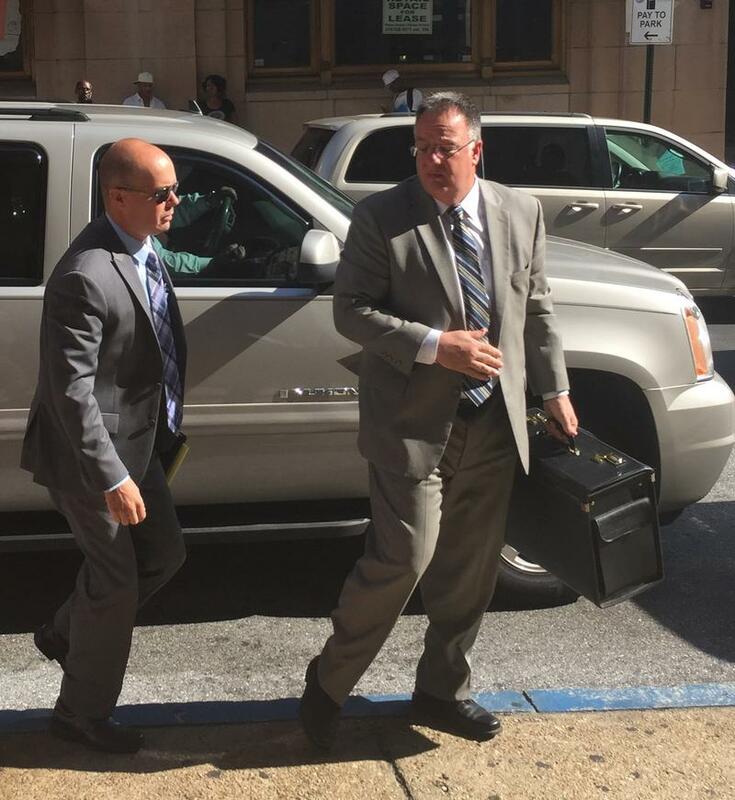 The dismissal of the second degree assault charge against Lt. Brian Rice is just another setback for prosecutors in the Freddie Gray case who have yet to secure a conviction through three trials. Officer William Porter’s trial ended in a hung jury last December. He is to be re-tried in September. Officers Edward Nero and Caesar Goodson were acquitted by Baltimore Circuit Judge Barry Williams in May and June, respectively. And prosecutors have been having a hard time proving Rice bears any responsibility for Gray’s April 2015 death from a severe spinal injury. In addition to Circuit Judge Barry Williams' dismissal of the assault charge, prosecutors dropped one count of misconduct in office stemming frmo Gray's initial detainment. The remaining charges against Rice are involuntary manslaughter, reckless endangerment and another misconduct in office count. But, he says, prosecutors have yet to present evidence that is stronger than what they used against Officer Caesar Goodson. That was their strongest case, yet Goodson was cleared of all charges including the most serious charge, second degree depraved heart murder. It hasn’t helped that prosecutors have not been able to show that Rice was a highly trained officer who should have known better. Judge Williams barred the use of thousands of documents tracking Rice’s training since he completed police academy training 17 years ago. Jaros says the documents would have bolstered prosecutors’ arguments, but it’s hard to say whether they would have helped. “We don’t know exactly what was in the curriculum and how hard it would be for them to prove that Lt. Rice had actually been taught those things,” he said, adding this was the very same kind of evidence prosecutors objected to the defense bringing in to Goodson’s trial. Jaros also says if he had to predict at this point the outcome of the Rice trial, it would seem likely Judge Williams will once again find reasonable doubt and hand prosecutors another defeat in what is becoming an ever more difficult case to prove. 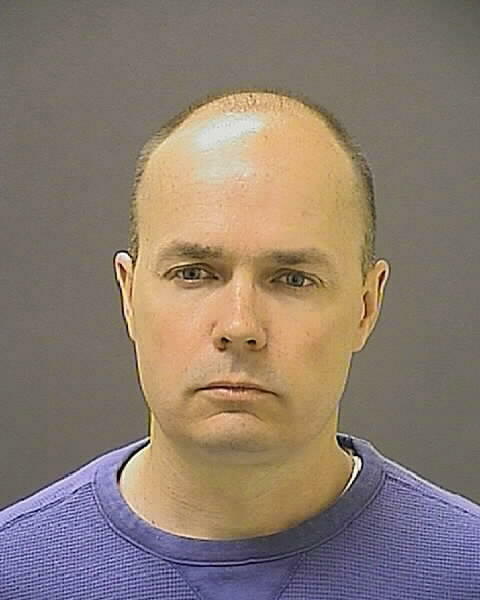 Baltimore Circuit Judge Barry Williams dismissed Monday the charge of second degree assault against Lt. Brian Rice. He did so after the state rested its case. 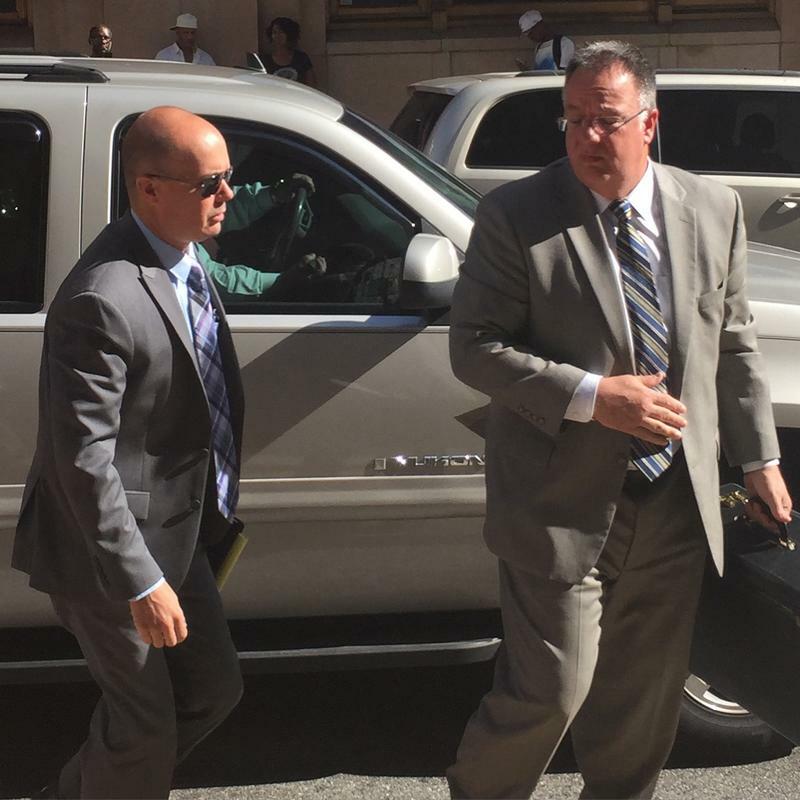 Williams said while prosecutors have shown that Rice did not put Freddie Gray in a seatbelt, he was “not satisfied” that the state had shown evidence that Rice committed assault. A friend of Freddie Gray, the black man who died from injuries suffered in police custody, testified that an officer on trial in the death told him to leave as Gray was being arrested. A neurosurgeon has testified at the trial of a Baltimore police officer facing criminal charges after the arrest and death of a young black man that the man suffered an incomplete spinal cord injury and could still move his head and talk.